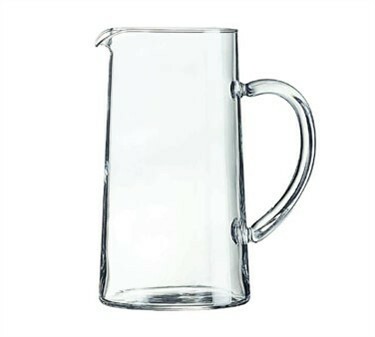 Serving Pitcher w/Pour Lip, 44 oz., 7-7/8' high, non-tempered, glass, Luminarc (old model # 30-52349), Serving Pitcher w/Pour Lip - serve in style. 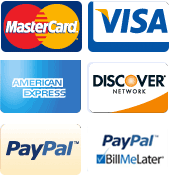 Cardinal prepares the foodservice professional for every occasion. Through our extensive collection of glassware, dinnerware, and cutlery, we provide comprehensive serving solutions to meet the demands of the foodservice industry.